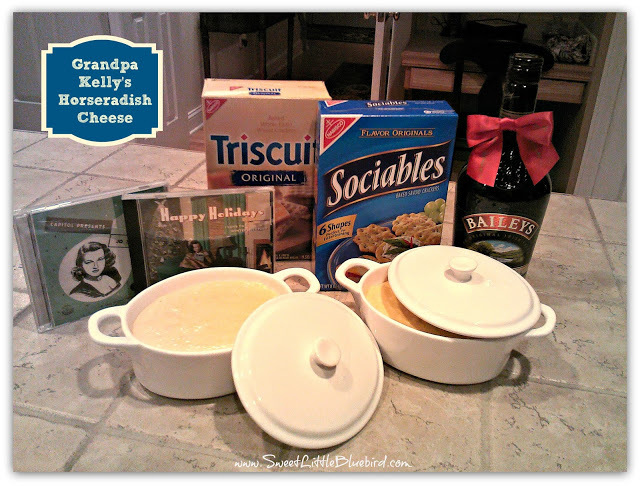 It’s the most wonderful time of the year, time to make my Grandpa Kelly’s Famous Horseradish Cheese Spread! 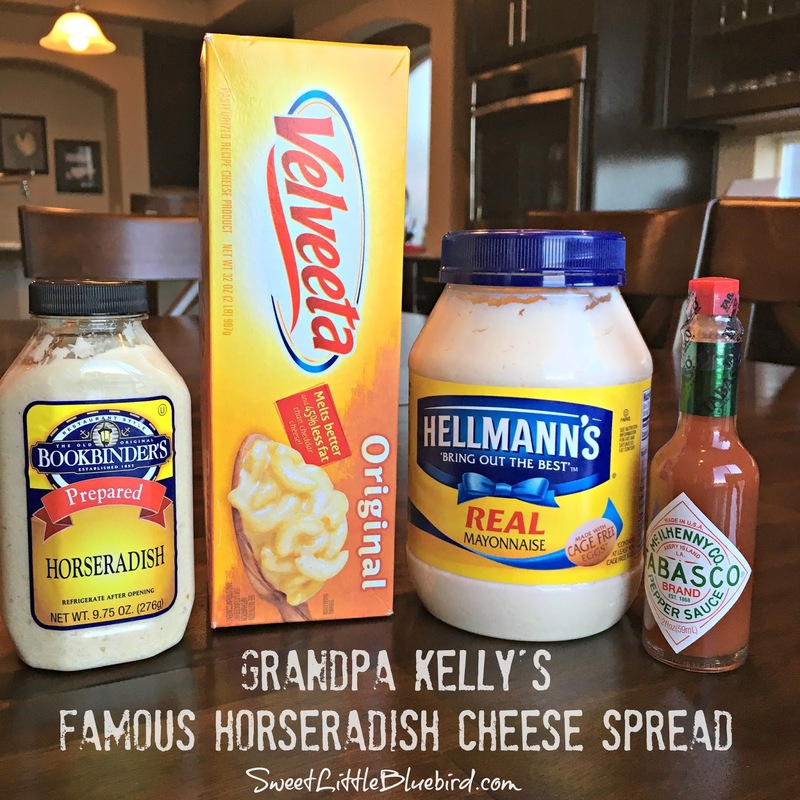 GRANDPA KELLY’S FAMOUS HORSERADISH CHEESE SPREAD – Only 4 Ingredients!! A cherished family recipe for over 50 years. We make this the week of Thanksgiving and it lasts until New Year’s Eve. One of my favorite family traditions. Skip the store bought bar cheese and make your own! 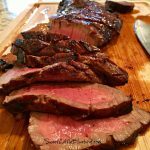 I shared this recipe my first year blogging, it was one of my very first posts. I wanted to update a few of my photos and share it again for my new readers. 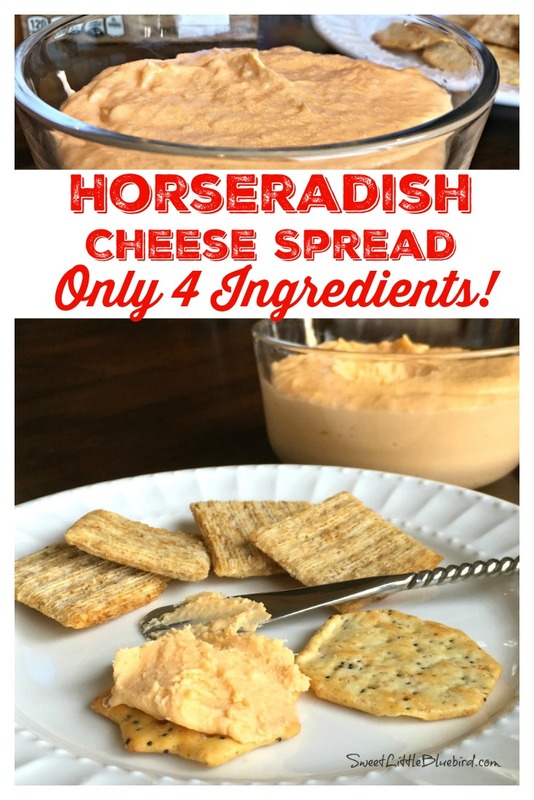 If you love store bought Horseradish Bar Cheese, I know you will love this recipe. 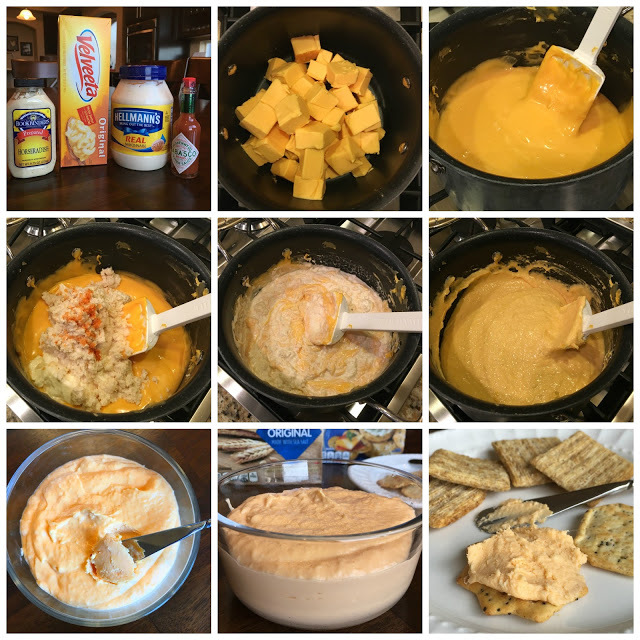 This is so much better than any store bought spread. 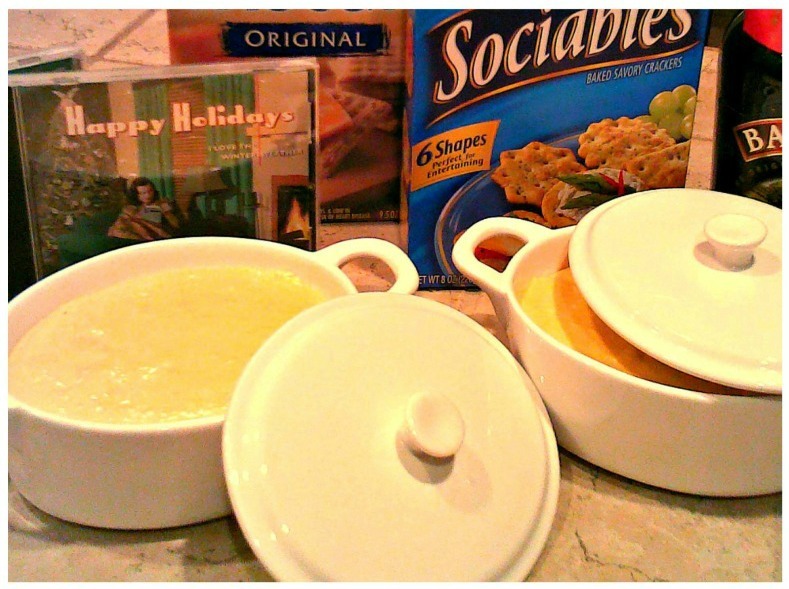 Most families have foods or traditions that are must haves during the holidays. In my family, we have a few. The one that is most special to me, my official kick off to the holidays, is making my Grandpa Kelly’s Horseradish Cheese the week of Thanksgiving…ALWAYS with Jo Stafford playing in the background. I have been eating this cheese since my first two teeth popped through. I can’t remember a Thanksgiving or Christmas without this yummy spread. During one winter break back in college, while visiting my grandparents, a few years before my grandpa passed, he showed me how to make his “family secret” cheese. So shhhh, this is a secret! I’ve made this cheese for several parties and events over the years. I have also given it as holiday gifts in cute jars. People would always ask for the recipe, but I would never give it out – it’s a family secret after all. Well, I did some googling on horseradish cheese…so much for the family secret. There has to be at least a dozen similar recipes on the internet. So since it’s already out there, I figure it’s okay to share. I’m sure you’re thinking this recipe must be hard…I did. Boy, was I wrong. 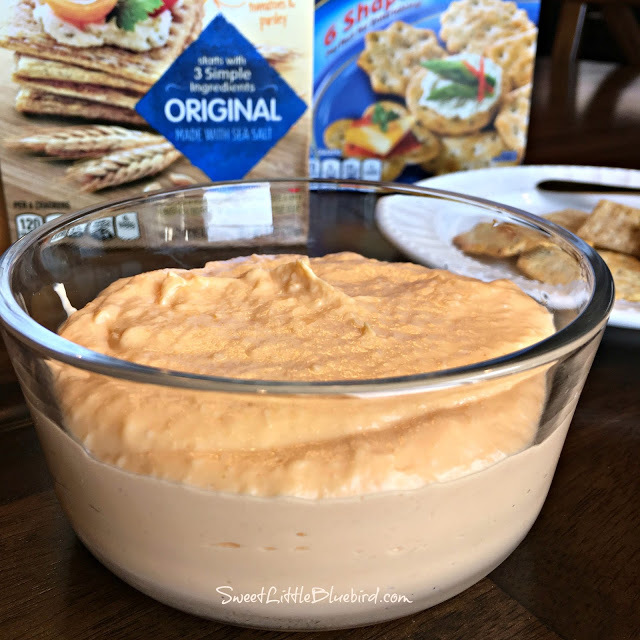 Only 4 ingredients and SO GOOD!!! 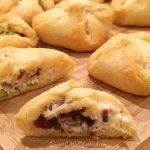 Be sure to have a few containers, this recipe makes a lot and can be stored in the refrigerator from Thanksgiving to the New Year. Melt cheese in a double boiler. If you don’t have a double boiler, you can use a regular pan on medium heat, stirring continuously until cheese is melted and smooth. Remove from heat. Stir in mayonnaise, horseradish and Tabasco. Mix until completely blended. Pour into a small crocks or ceramic bowls. Chill. Serve with crackers. Store in refrigerator. Enjoy! How easy is that?! And so so good! If you make the spread, please stop by and letting me know what you think. DELISH!!!! The whole tribe raved about it!! 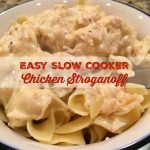 Can you do this recipe in a crock pot? 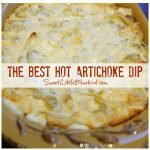 You could melt the cheese in a slow cooker, but it’s easy to just throw it in a pan on the stove – unless you don’t have access to stove, then a crock pot is a great solution. A double boiler is what my grandpa always used. I use a non stick pan on low to medium heat. How long will this last in the fridge? Or could it be frozen? Hi Tiffany – It's a spread. 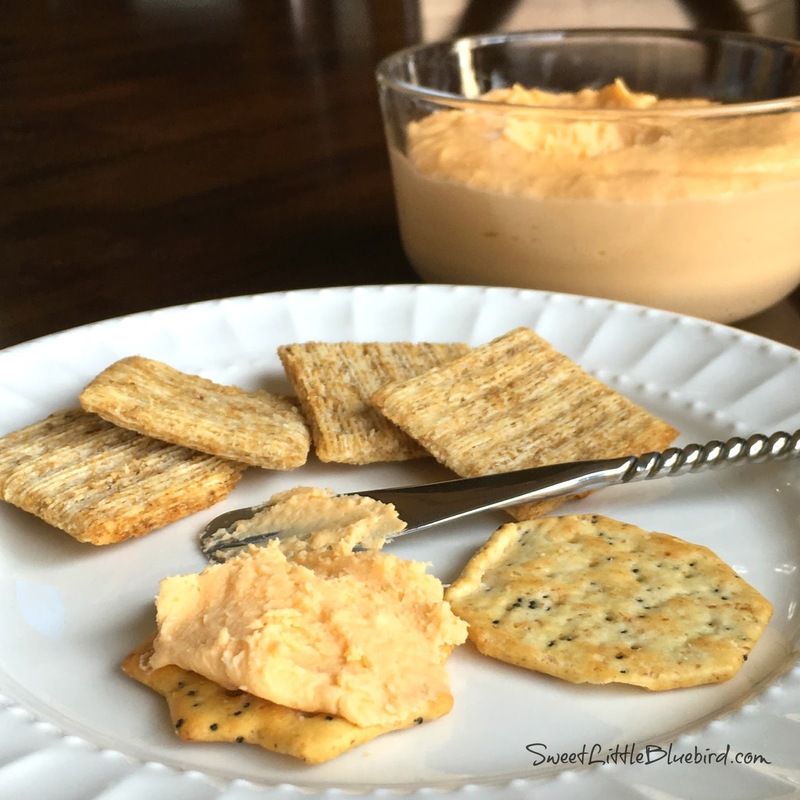 Is this more of a dip (thinner) or a spread that you might use a knife to put it on the cracker? I make this recipe but add 2lbs of crispy bacon. I also add 7oz more of horseradish.